High School essay writing is a critical part of a teen’s academic experience, but for many students the process is frustrating. It doesn’t need to be! High school students can write essays using a no-busywork curriculum that encourages critical thinking, creativity, and persuasive argument, and have FUN writing essays! Great essay-writing skills can give homeschooling high schoolers great tools for life after high school. A Christian teen (whether headed to college or not) will benefit in knowing how to capture his/her thoughts, stay on topic, and express ideas powerfully. College bound homeschoolers need strong essay writing skills in order to present well on the SATs, ACTs, and college admission essays. 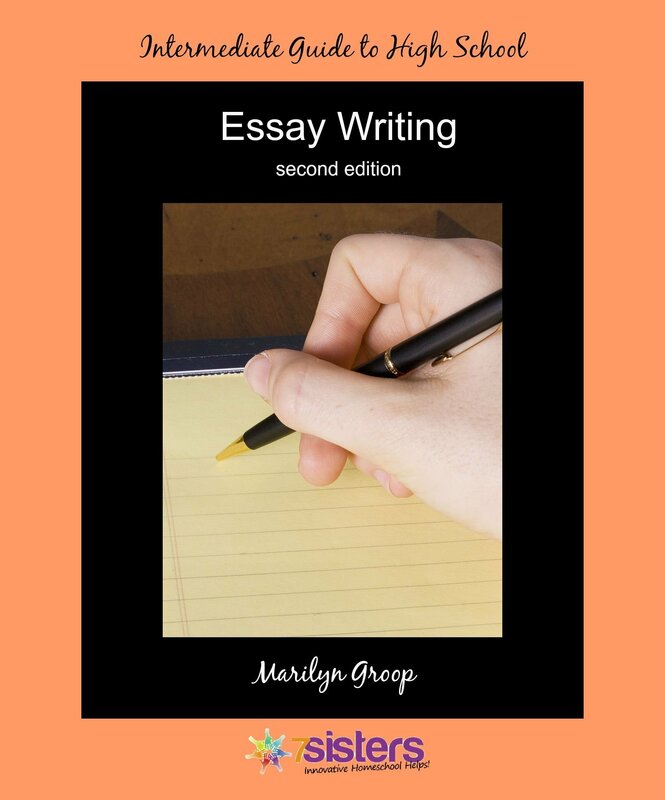 Intermediate Guide to High School Essay Writing, by Marilyn Groop, is a 10-week, curriculum to help your writer (who has some essay-writing experience) learn the fundamentals of writing a cohesive essay and edit it well. The downloadable pdf e-text also includes sample rubrics and editing checklists. Click here to view an excerpt from Intermediate Guide to High School Essay Writing.